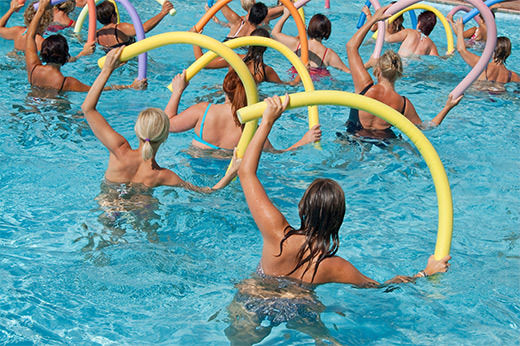 We offer children and adult swimming lessons, ladies aqua fit classes, lane swimming and weekend casual family swims for all in a warm comfortable and friendly environment. The Carmelites, recognising the pool as an important community amenity refurbished it to an impressively high standard in 2008. Spectators have a access to our seated viewing deck which overlooks the pool. 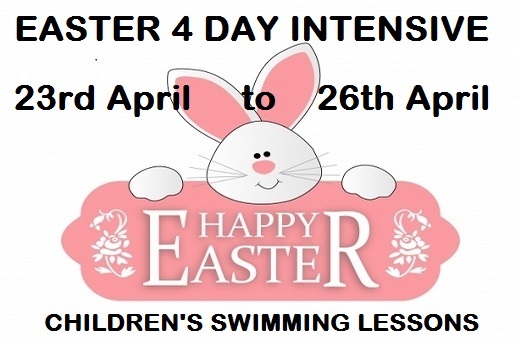 Our children’s swim academy lesson programme is much anticipated every year. 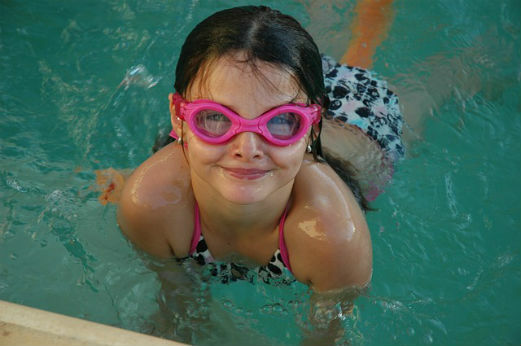 We pride ourselves in the consistent high standard of our swimming instructors. Parents are advised (by text) 2/3 weeks in advance of the booking period for the next upcoming course of lessons. Lessons are booked and pre-paid in advance once a place has been secured. Priority re-booking exists for children who are enrolled in the current term. You will have the opportunity to rebook the next course of lessons two weeks prior to the completion of each term. On the second last week of each term our instructors will re-assess your child ability. We will then inform you on their swimming level for the next term. Re-booking is based on a first come first served basis for children in the current term. Change of days, times cannot be guaranteed. If you have not enrolled your child during the re-registration period, your child’s place will be made available to our waiting list. Payment must be made in full before the start of the new course.